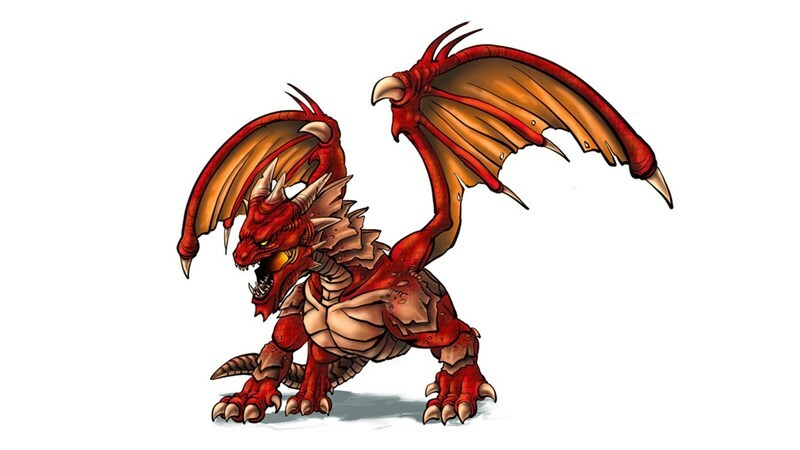 Right below Giant Robots on my "things I love" list would have to be dragons. It's another change for the "huge miniatures" that I love so much. DGS Games is looking to bring their first really big miniature to Freeblades in the form of Thrakansor, the Dragon of Fire. They're running a Kickstarter campaign now in order to get him off the ground. There's just all sorts of conventions coming up in the next couple months. And DGS Games is ready for them. They'll be at Gen Con, and they'll also be at Reapercon. For both, they're going to have new figures. 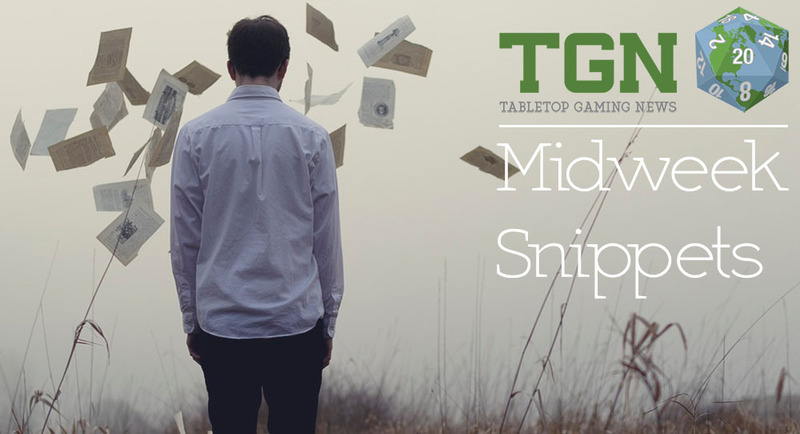 In this preview, we get a look at the Wandering Wizard, a Reapercon release. DGS Games is consistent with their Freeblades Kickstarter campaigns. Each one has had a new faction. Each one has been successful. Each one has been better than the last. And each one has been delivered to backers on time. Well, they're looking to have a 7th, but they're also looking for your help. They've got two factions they're doing. One will be the primary in the upcoming Kickstarter, while the other is a secondary. But which is which? That's for you to decide. If you're worried about all the holiday sales being over, the folks over at DGS Games would like you to know that they've still got the holiday savings rolling. 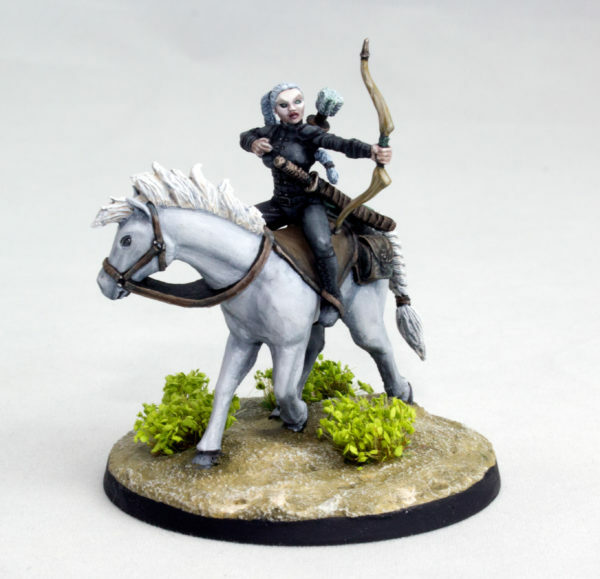 Want to pick up some Freeblades minis for cheaper than you'd usually spend? You're in luck. They're having a sale that runs until Tuesday. DGS Games is working hard on Freeblades, their fantasy miniatures game. They've got quite a things they've been working on, including a new hire in the form of Matt Gooch. They're also going to be releasing the first of a new faction, the Mershael. You can soon pick up the new figure, the Takar Hunter/Takar Lookout. Check out all the cool things going on with this update. 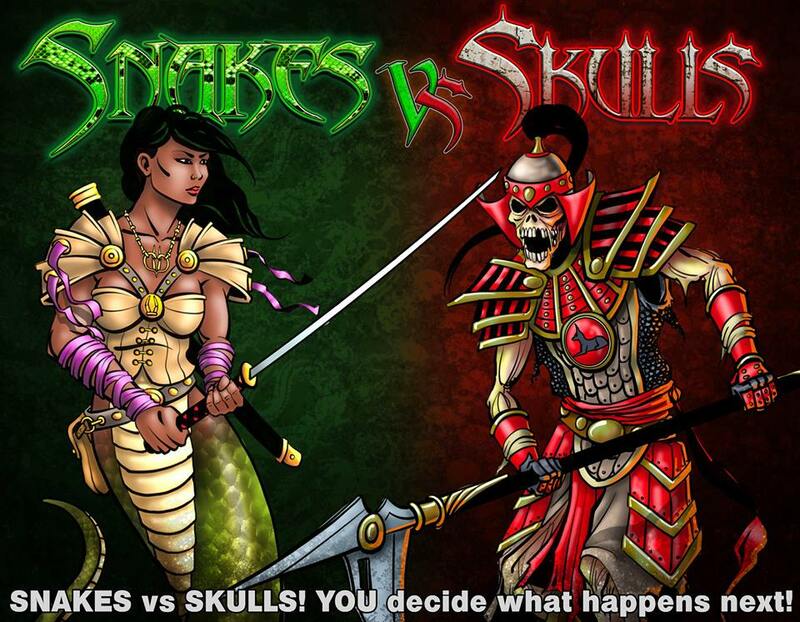 DSG Games has a couple new releases available for Freeblades, their fantasy miniatures skirmish game. It includes a couple bard miniatures. I've always loved playing bards in games. 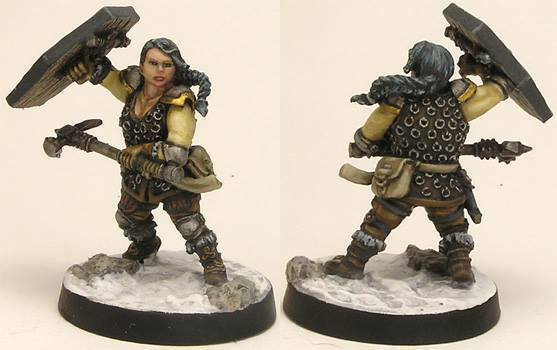 I might pick up this set to use as PCs, even away from games of Freeblades. 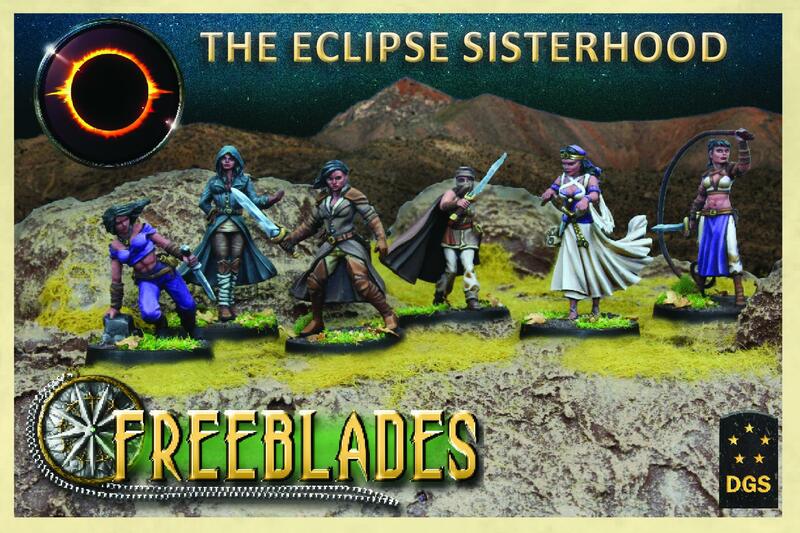 The folks over at DGS Games are looking to expand their Freeblades range with a new set of figures, the Eclipse Sisterhood. 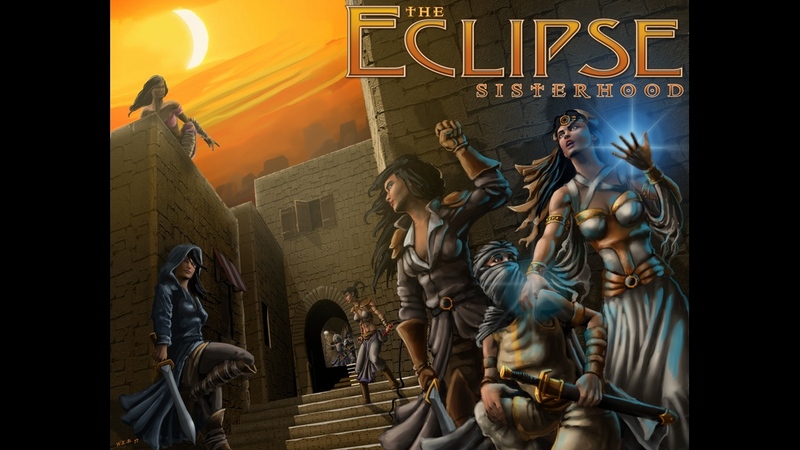 The dangerous ladies are fighting for equality in the Traazorite Empire, where women cannot hold office, run a business, or serve in the military. Well, they're going to show that one doesn't need to be part of the official army in order to fight. The week continues on. We've made it halfway through. We might as well press on to the weekend. Turning back now would just be silly. But if we're going to make it, we should rest a bit and get some provisions. Thankfully, there's a group of bite-size stories here just waiting for us. 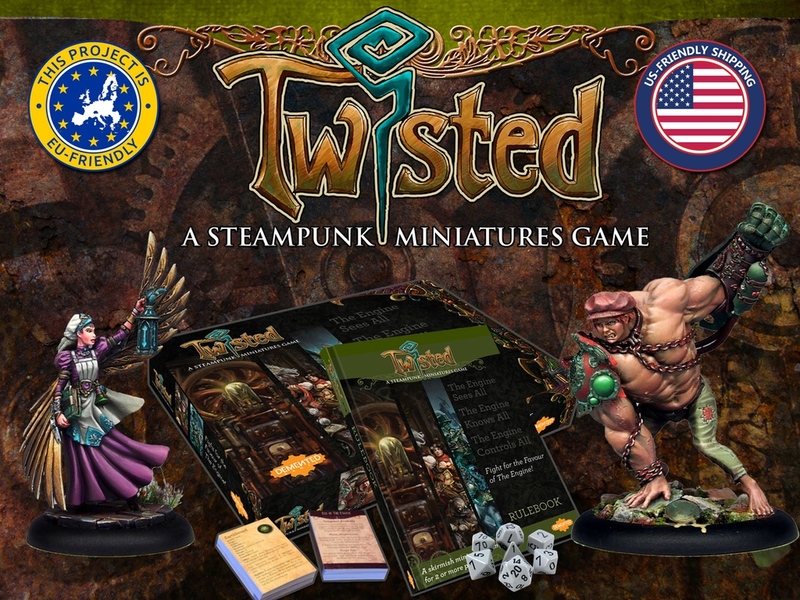 Today we have: Ainsty Castings Taking Salute Pre-Orders, Darklight Kickstarter - Gameplay Video Posted, Final Hours for Twisted Game on Kickstarter, Final Day for Traazorites Kickstarter, Brigade Games Launches Post-Apocalyptic Miniatures Kickstarter, and First Modern Canadian WIP from Full Battle Rattle Miniatures posted. While the Traazorite Kickstarter campaign continues along (10 days remaining), that doesn't mean that DGS Games hasn't been getting ready for releases for Freeblades. 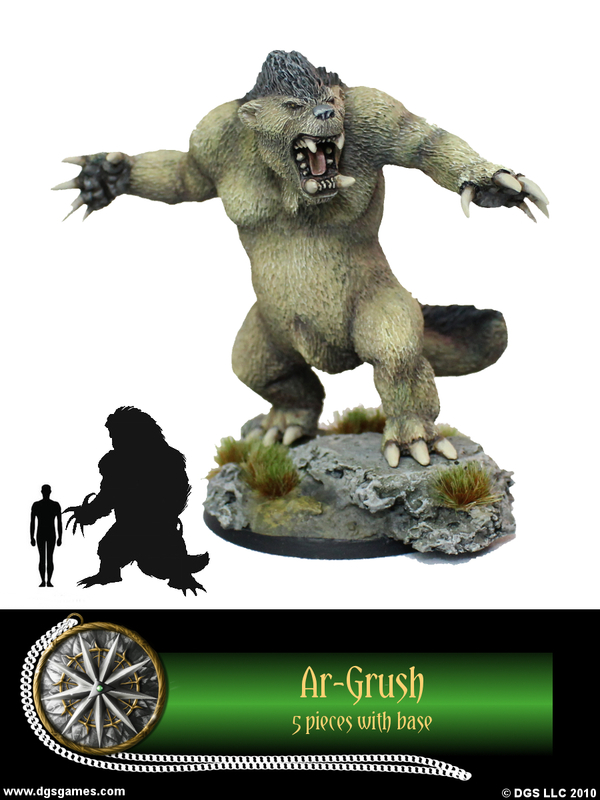 They've added the Ar-grush to their webshop. Have you ever had an idea for a mini for one of the games you play and really, really, really wished you could get it made? 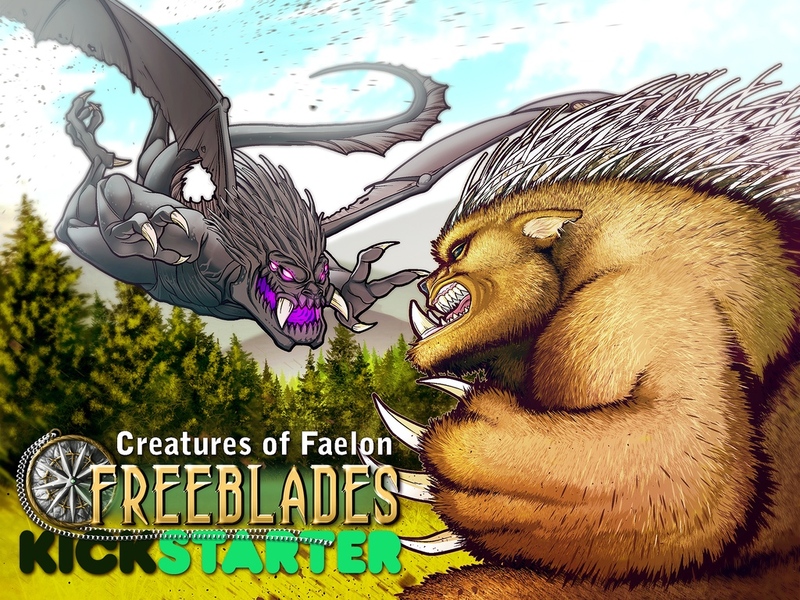 Well, the fine fellows over at DGS Games are letting you do just that for Freeblades as part of their Traazorite Kickstarter campaign. They've added in a new pledge level where you can make whatever figure you like (within reason, of course). Longtime readers of TGN know my love of dinosaurs. I think they can help enhance just about any game. I know several game series that I'd love to play if they were to reskin from some other creature to dinosaurs, or if a dinosaur faction were added to the game. 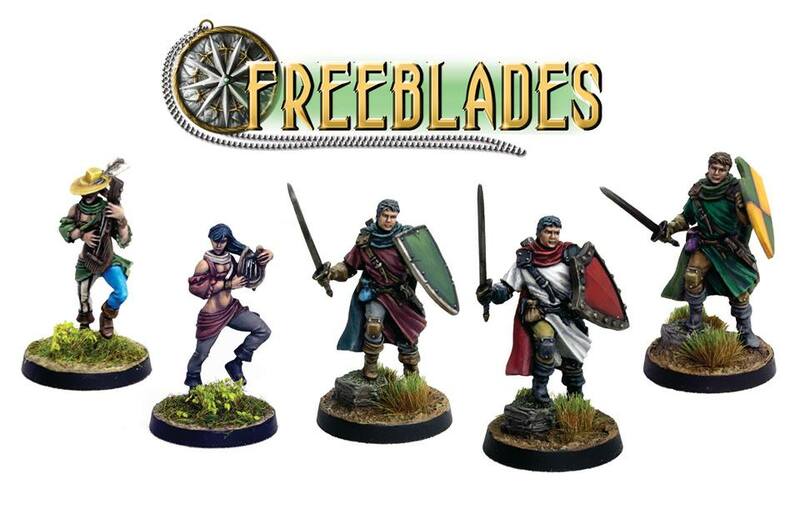 Well, it's looking like the guys over at DGS Games are making a bid for me to go in whole-hog into Freeblades, as they've got a new faction for it up on Kickstarter. 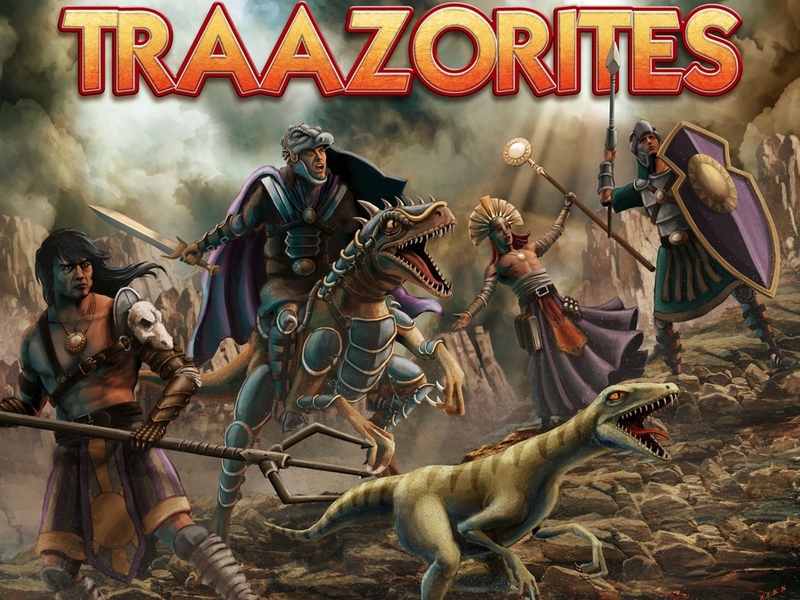 They're the Traazorite Crusaders, and they ride dinosaurs into battle. When games have multiple releases, with new books and models coming out, every so often you can find yourself at a loss for trying to find where a specific rule for a specific model is. Plus, you might end up having to bring a whole bunch of books along, just to be able to check a couple sentences here and there. 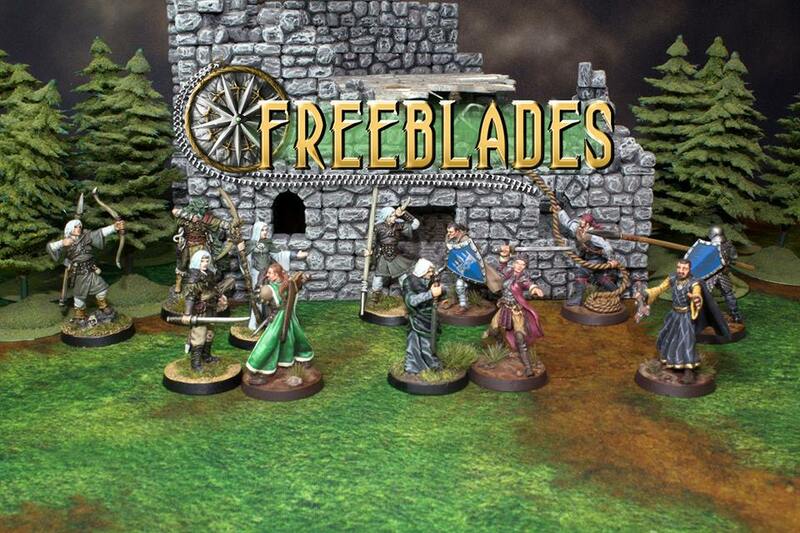 Well, DGS Games is making it so Freeblades players don't have to worry about that so much. Their new Rules Companion is now available. The weekend is over and we're once more back to the regular work week. Hopefully yours was good. I got my Age of Sigmar box set all put together. I had no major mess-ups during assembly. Though my right thumb does hurt from getting stabbed repeatedly by little, plastic spikes. Both the Sigmarans and the Khornites (or whatever they're technically called when referred to in such a manner) do enjoy sharp bits on them. Hopefully everyone is making their way safely home from SDCC as well. It certainly looked like quite a show this year. Someday I might make it out there for one, but I have a feeling that, knowing me, simply enjoying it from a far (vicariously through all the photos showing up) is probably what I'll stick with. But anyway, enough of that, let's talk about terrain. 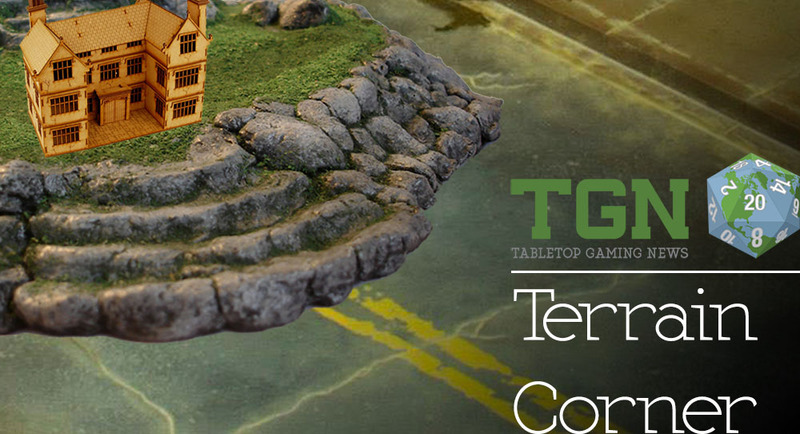 In this set of terrain stories we have: Tabletop-Art previews WIP Terrain Components, Heroic Maps - Birthday Sale, DGS Games adds Trial Stones models to Kickstarter options, and Terra Block 'Tomb of the Serpent God' from Sally 4th available for Pre-order. The work week rolls on. We've made it halfway through. Just another couple days and we'll be blissfully back into the weekend. For some of you, that weekend will include San Diego Comic Con. I... will not be there. That's probably a good thing. I doubt I'd do well in July in California with what feels like a hundred billion other people all crammed into one place. 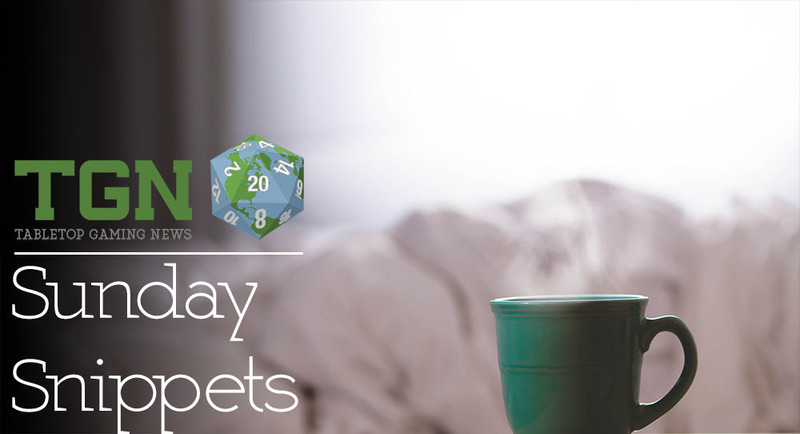 Anyway, that aside, we've got another batch of bite-sized stories for you. Today we have: Gods and Monsters previews Herald of Moros art and 3D render, Star Crush Starship Miniatures on Kickstarter, BTR Innovations Let's Play Dice on Kickstarter, The Shattered Crown previews Stag Rider sculpt, Atlantis Miniatures Live on Kickstarter, Meridian Miniatures unleash Chibi Zombies, Syrinscape Releases New Dragon's Demand Soundscapes and more, Zombie Dice is back from Steve Jackson Games, Oddzial Osmy’s 3mm and 15mm June Releases Arrive at PicoArmor, and Freeblades Specialty Tiered Dice sets added to Kickstarter rewards. Freeblades! Freeblades! *ignites lighter and sways it back an forth* Woo! DGS Games' Freeblades already has some cool monsters in it, but the guys over there would really like some more. As such, they've launched a new Kickstarter campaign for Creatures of Faelon, with the hopes of bringing even more beasts to the fantasy tabletop miniatures game. DGS Games wants you to break out your brushes and get to work painting up a 150 gold Freeblades Freeband (no word about Freebird, though). They're having themselves a painting contest. If you're chosen as the best, you get some pretty nifty prizes, including a starter box, a campaign map, and some other cool minis. Even if you don't win, you could still win the random-chance drawing for a Freeblades starter box. So why not get your name in the hat with an entry? Entries will be taken until March 1st, with winners announced later that month. 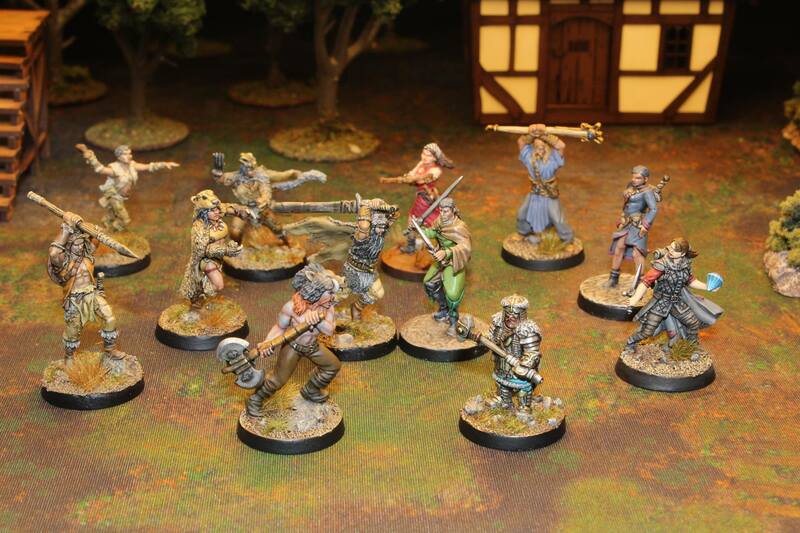 DGS Games continues the release of their Kuzaarik forces from their recent Kickstarter. This one is the Kuzaarik Kryomancer. Granted, with how cold it's getting around here, I'm not sure one's really necessary. Or, maybe that's where all this cold is coming from to begin with. I guess you've got someone to counter-act the flamethrower guys from this morning. Anyway, the Kryomancer is a little special, as it was designed to look like Kickstarter backer Bryan Bledsoe. I always think it's really cool when companies do that sort of thing. 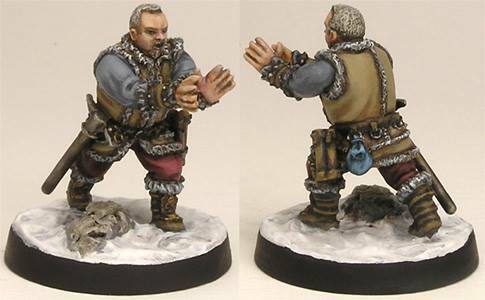 Bryan the Kryomancer is available now over in the DGS webshop. DGS Games had themselves a successful Kickstarter earlier this year to bring the Kuzaarik faction to Freeblades. The campaign was a success and now that backers have their products, it's time to release these models to the general public. Hence, the Kuzaarik Wayblocker is now available over in their webshop. These younger warriors are made up mostly of those just trying to fulfill their mandatory service years. As such, it's a pretty big force and makes up the core of the Kuzaarik armed forces.